Copyright © 2019 All Rights Reserved. Musictoday II, LLC, is the seller of all Paul Simon merchandise and is solely responsible for all aspects of your purchase. 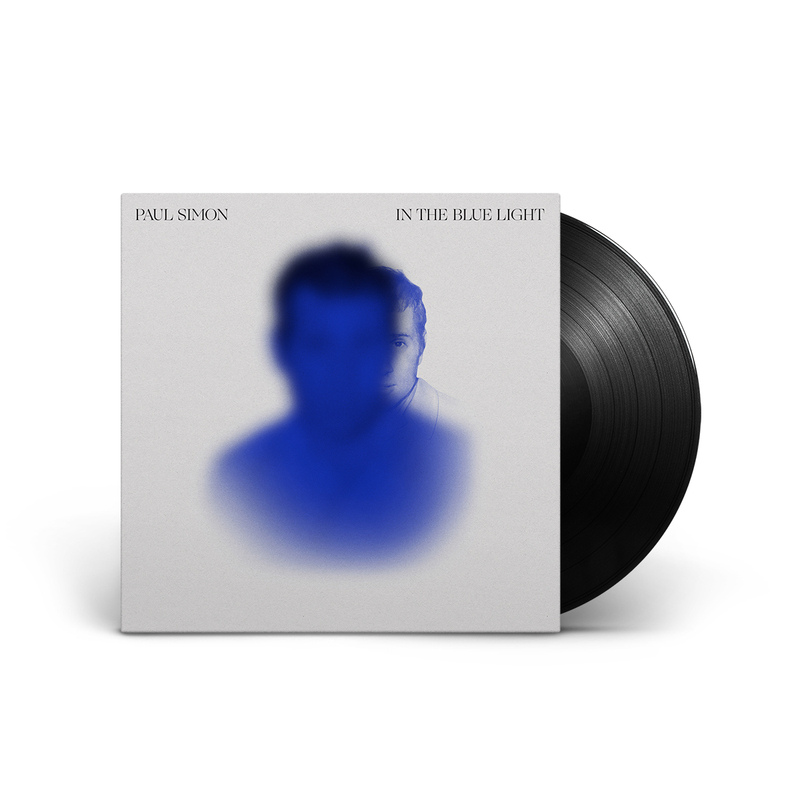 Legendary songwriter, recording artist and performer Paul Simon will release his 14th studio album – In The Blue Light – on September 7. Produced by Simon and Roy Halee, who have worked together since the 1960s, the album features a talented cast of musicians who have joined Simon to lend fresh perspectives on 10 of the artist's favorite (though perhaps less-familiar) songs, drawn from his unparalleled body of work. Revisiting his repertoire, Simon has selected songs originally appearing on There Goes Rhymin' Simon (1973), Still Crazy After All These Years (1975), One-Trick Pony (1980), Hearts and Bones (1983), The Rhythm of The Saints (1990), You're The One (2000) and So Beautiful Or So What (2011), refreshing and transforming the compositions through new arrangements and collaborations.